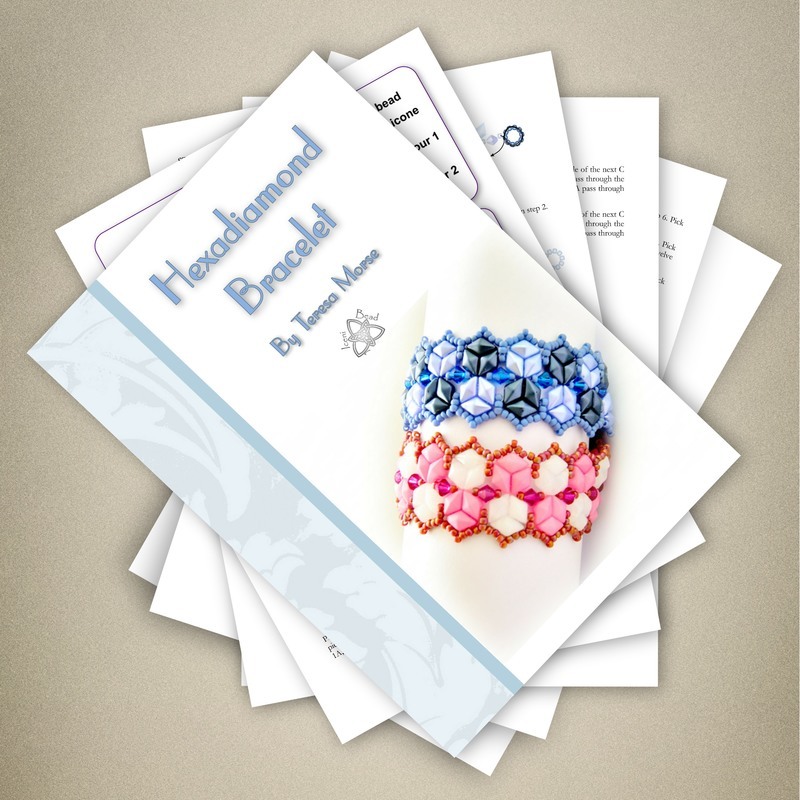 ​DiamonDuo beads work so well with other beads, but equally well on their own. 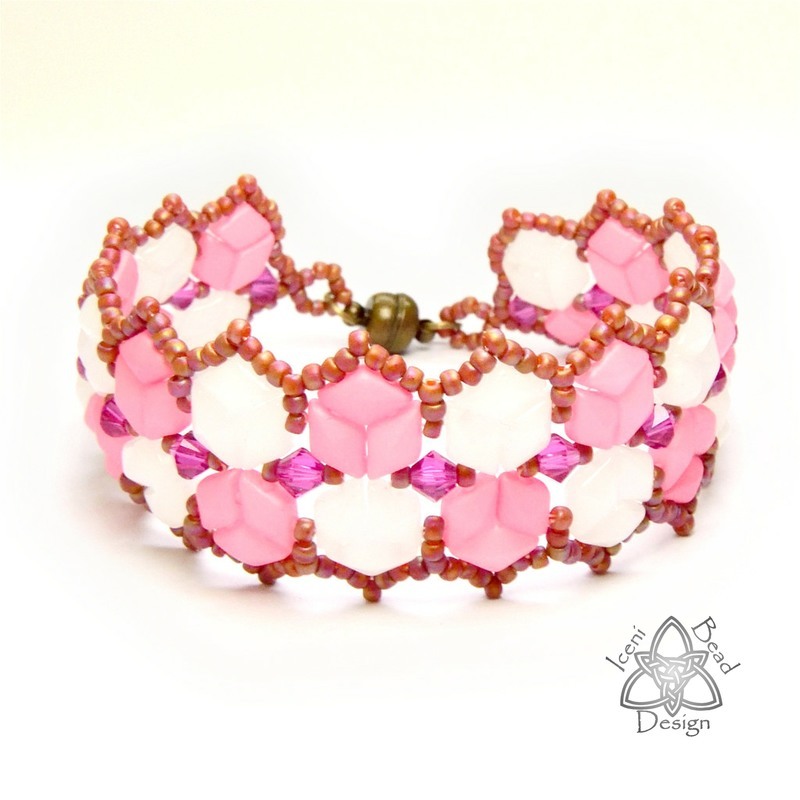 Here we have them in groups of three to form little hexagons in this pretty bracelet, with added sparkle from the crystal bicones. 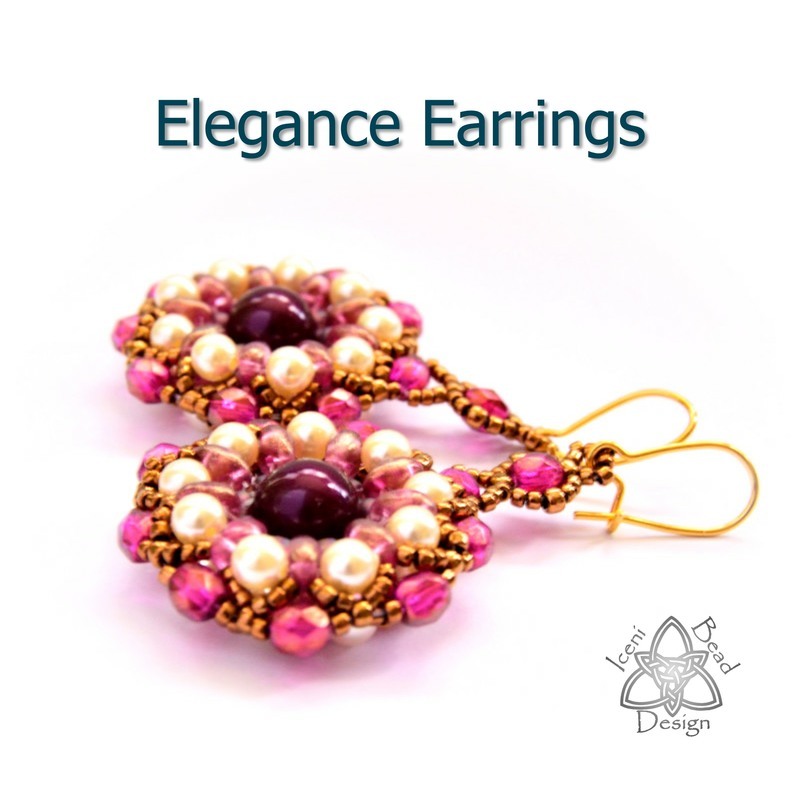 Try 4mm glass pearls or faceted crystal beads instead.